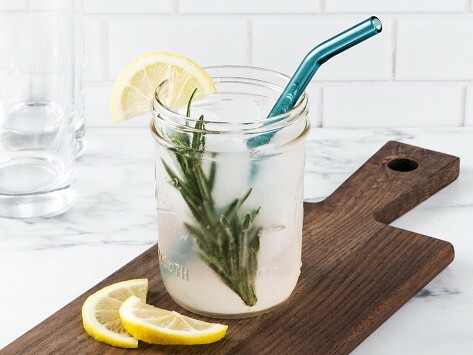 Strawesome glass straws are a handcrafted and beautifully-made alternative to plastic straws. Sip easy knowing you’re making a difference with a straw that feels extra-special. Each straw is made in Michigan with super-durable, non-toxic borosilicate glass. This material is used in the windows of space shuttles and can handle extreme temperatures. The straw is safe to go through the dishwasher and because you can see through it, you know it’s really clean. Guaranteed to last a lifetime. It took me a couple of days to adjust to the glass straw (bad habit of biting on plastic straws) but now I absolutely love it!!! The cleaningeaning brush is also great! I was a little skeptical about this product but so glad I took the chance to try it out. Useful product helps save the planet from plastic pollution!